While Meek Mill finishes his time behind bars, the nephew to Public Enemy’s Keith Shocklee keeps the Dreamchasers movement alive. 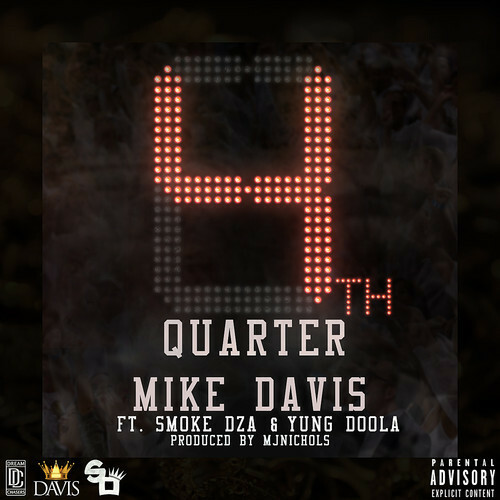 The young rapper Mike Davis signed to the label earlier this year and drops his new track 4th Quarter. 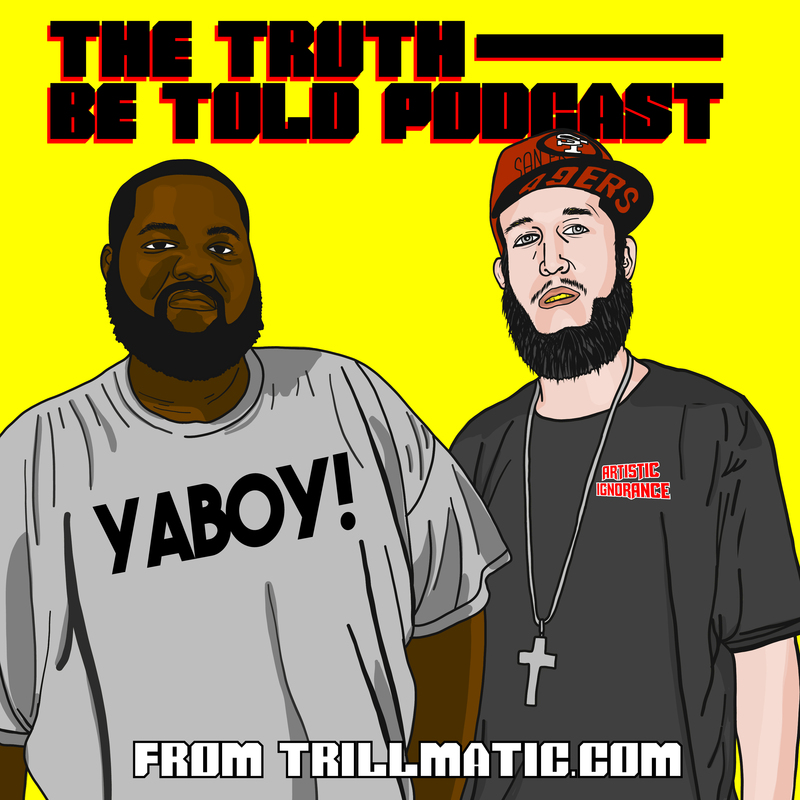 The new track features verses from Harlem’s Smoke Dza and a Yung Doola. Production is held by MJ Nichols, dropping the soulful sample.